:.XS888; : : 8@8888: . 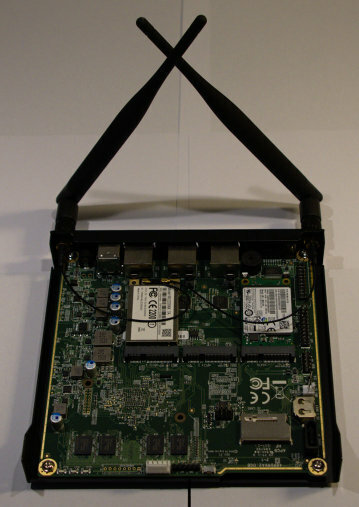 PC Engines (tm) APU2C4 is a small single board computer designed for networking applications. The sync can help if, like me, you have ultra-slow USB sticks. If you have a standard (ie integrated) serial port, use /dev/ttyS0 instead of /dev/ttyUSB0 in the commands below. Ready? then open the terminal. At startup, the kernel will complain about the vga mode. Press space to ignore and continue. Follow the remaining debian-installer steps and do not forget to get rid of desktop environment and to force SSH server installation in the Tasksel step of the Debian installation.